In the first of what I hope to be a series, we are releasing a custom robot vacuum cleaner papercraft. 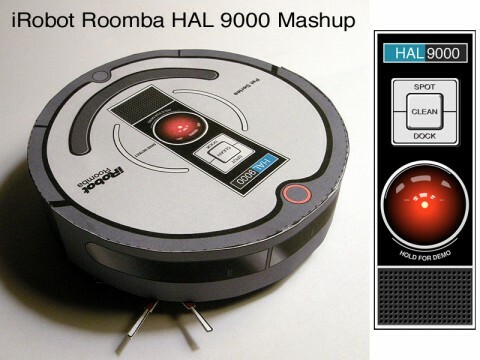 This time we’ve chosen to do a mashup of the iRobot Roomba 562 Pet Series and our favorite homicidal artificial intelligence, the HAL 9000 from 2001 A Space Odyssey. 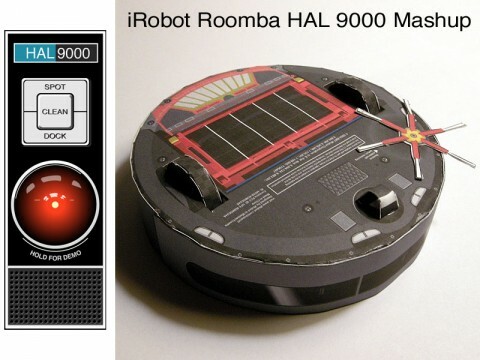 Click here to download the papercraft. 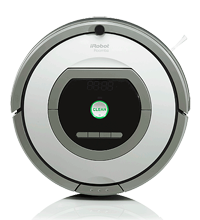 Looking for information iRobot Roombas? Don’t miss our page on Roomba Models.